Go Green is a property-level initiative designed to reduce environmental impact and waste. 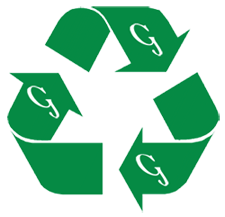 Green Valley Food Corp has implemented three components to do our part in helping our environment. Go Green. Benefit our Environment. It's Easy!